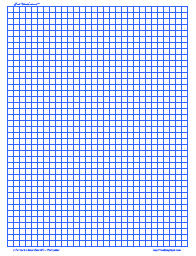 Create and print colorful graph paper online for free. At Custom Graph™ its easy to create and print graph paper & overhead slides. Choose color combinations, and create Cartesian, Engineering, Log Log, Semi Log or 3 d Paper in millimeter or inch grid sizes. PDF output is printable on paper or overhead slides in Letter, Legal, A3 , A4, and A5 sizes.